He had reached the pinnacle of his career when he was convicted of sexual assault. The life of a family man and principal of an elite private school took a dramatic turn. 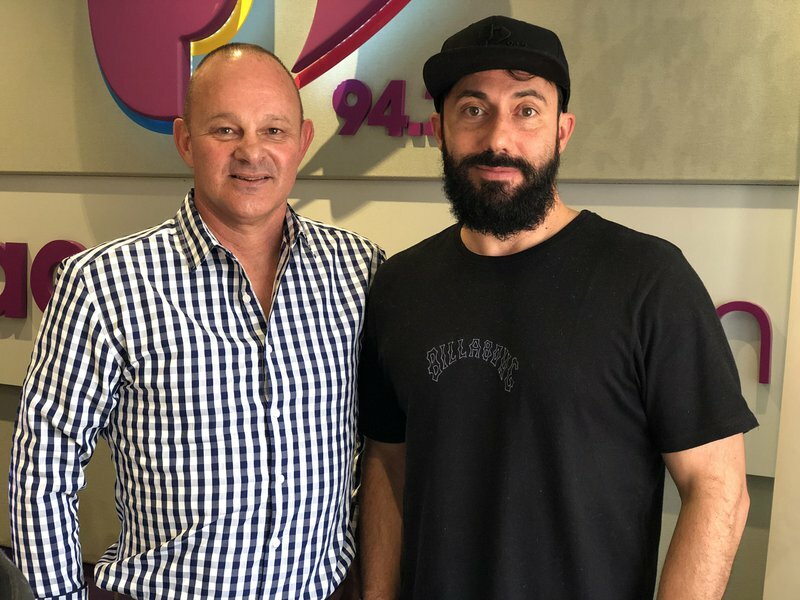 Craig du Preez admits to Martin Bester: "I was a principal of a private school a number of years ago. People accused me of a heinous crime at the time. A learner came forward and accused me of common law, indecent behavior. No one can comprehend how corruption, false news wrecks your life. I have been sent death threats from the family." He goes further to say: "I have forgiven them." * Since the interview, Jacaranda FM has received various messages regarding this story. We are currently engaging with all relevant parties - an update to this story will be published soon.